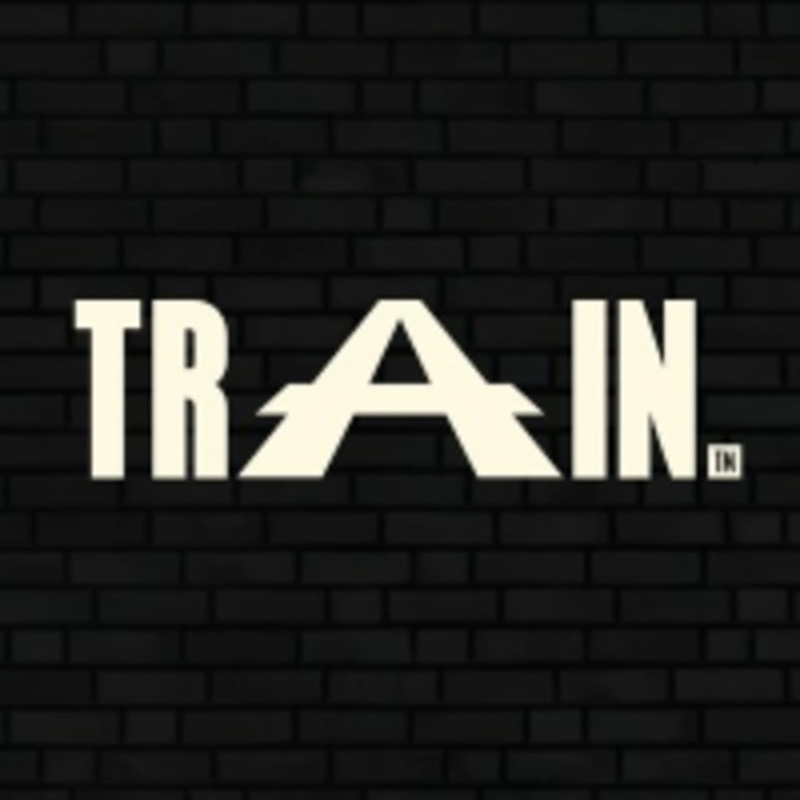 Start taking classes at TRAIN Manchester and other studios! TRAIN Manchester runs a CrossFit programme that is accessible to everyone - through group classes or with their outstanding Personal Trainers. Get fit, make friends, and have fun at TRAIN Manchester! TRAIN Manchester - Media City is located at 4 Boston Ct in Salford, Manchester.